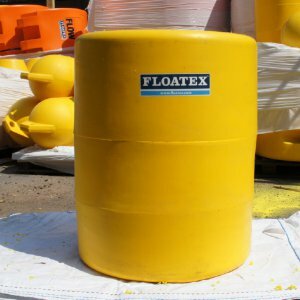 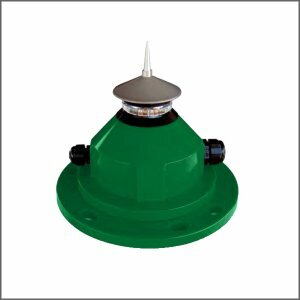 IB-1200 is a product of Tideland-Floatex's continued development of high performance, low maintenance and cost effective buoys with its European partner, Floatex s.r.l. 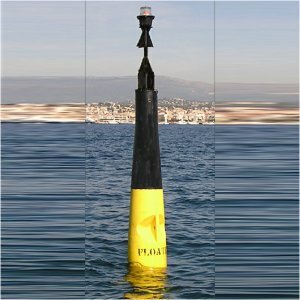 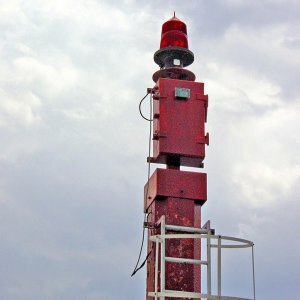 The unique design of the buoy allows it to be deployed in a variety of applications including the arduous conditions found in arctic waters. 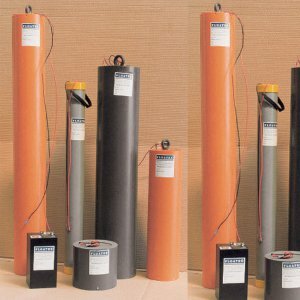 • UV-STABILISED POLYETHYLENE - IB-1200 comprises three rotomoulded, UV stabilized polyethylene sections; upper body, central body and lower hull. 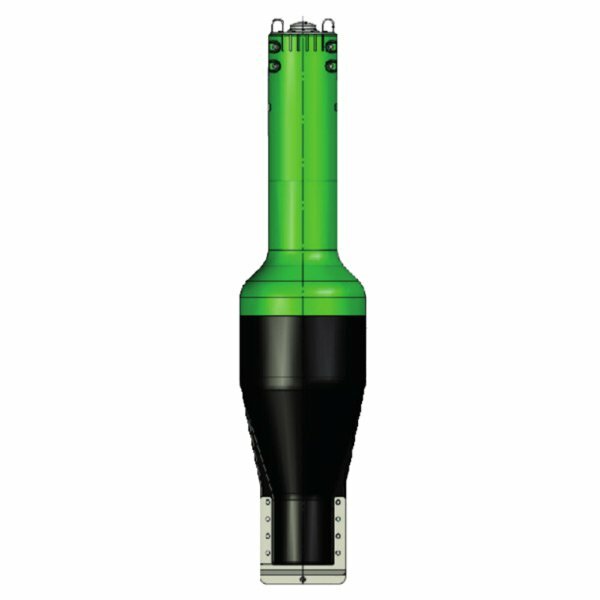 Utilising a bonding technology all three sections are welded together to provide three completely independent sections, isolated from each other. 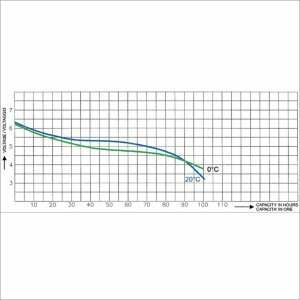 This combination provides a high impact resistance and structural elasticity. 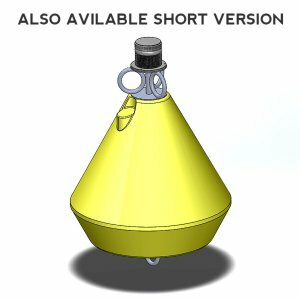 In addition, the lower hull section is moulded with a second internal chamber to provide floatation in the event the buoy is damaged. 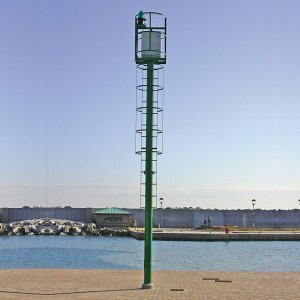 All three sections are moulded with different wall thicknesses designed to provide maximum impact resistance, along with the best stability, in varying currents and sea conditions. 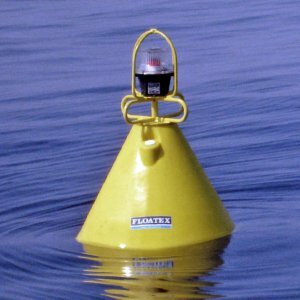 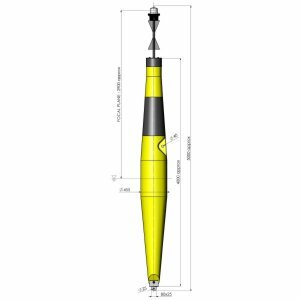 - Equipped with galvanised steel mooring and lifting eyes making the buoy easy to handle. 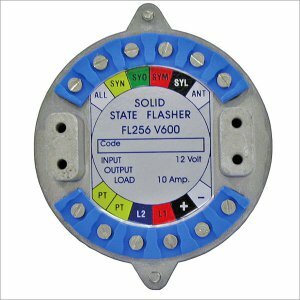 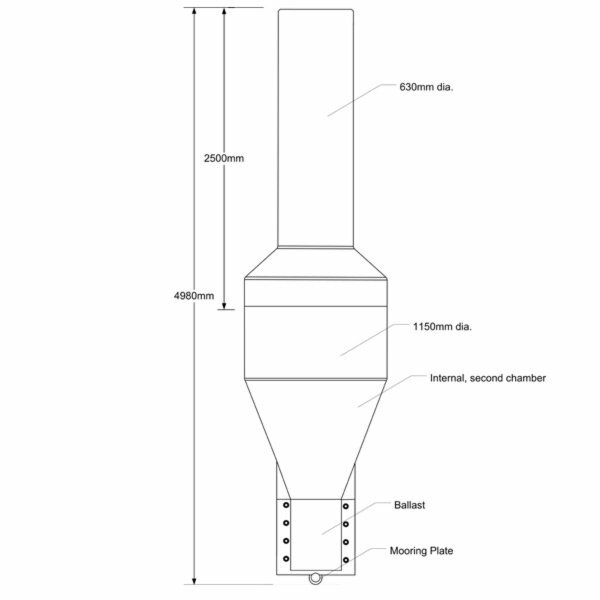 - Able to exceed DIN EN ISO 4892-3-2006 UV stability. 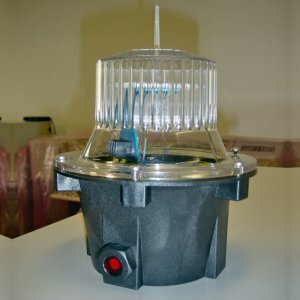 - IB-1200 is available in all recommended IALA colours. 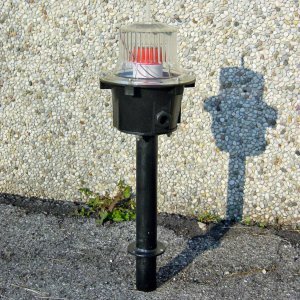 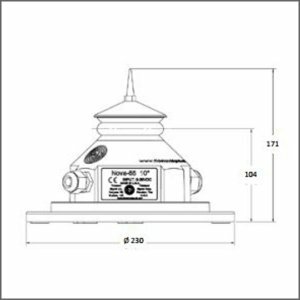 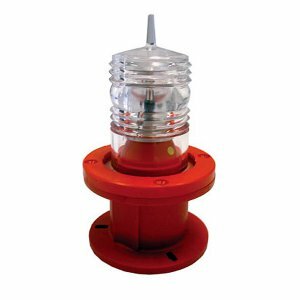 - A self contained lantern can be fitted to the buoy or alternatively it can be equipped with an ice buoy light with an internal battery pack.